Protecting your investments since 1970.
providing the highest quality service at a competitive price. 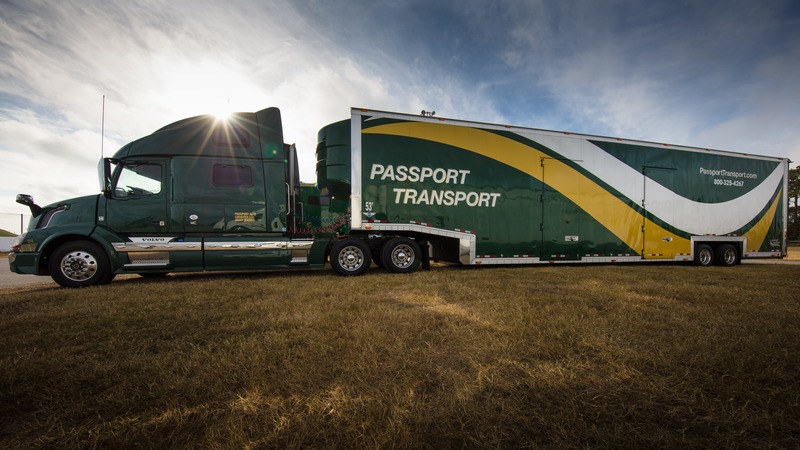 Passport Transport - Since our founding in 1970, we have shipped thousands of treasured vehicles door-to-door with our fully enclosed auto transporters. 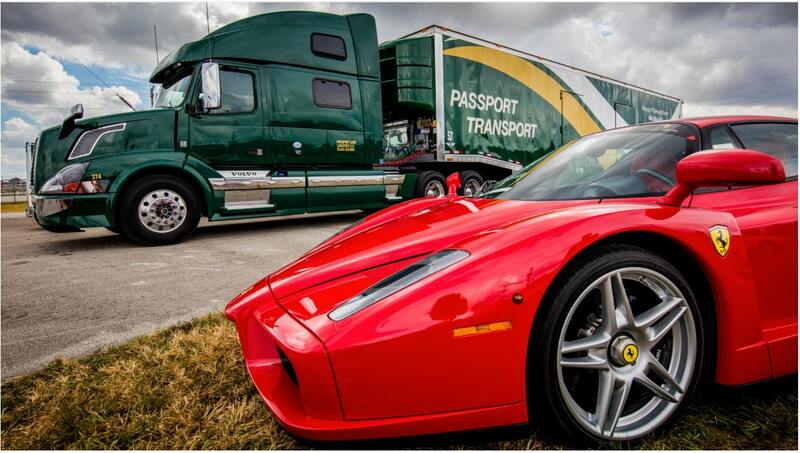 Whether your prized possession is your daily driver, a vintage race car, a classic, a sixties muscle car, a street rod, or a modern exotic you can depend on Passport Transport. We take the extra steps to ensure your vehicles' safety because we share your appreciation of fine automobiles.